You are here: Home / Blog / Blog Posts / How is Our New United Jet Service Doing? How is Our New United Jet Service Doing? It’s been a little over four months since we started our new United jet service powered by SkyWest, and we want to say a big thank you to everyone that has made the choice to fly local from SHD! Because of you, our new service is off to a very successful start! We love the fact that a record number of valley travelers are now enjoying reliable, affordable, and convenient flights to hundreds of global destinations – nearly 2,900 of you in July! Speaking of record numbers of passengers at SHD, we are so excited to announce our Chicago O’Hare (ORD) flights will become non-stop starting October 4th! As you may recall, our flights to/from Chicago have been making a short stop in Lewisburg, WV to pick up additional passengers since service began. The two markets were paired together with the goal to build passenger traffic in both communities to the new Chicago hub and due to our impressive growth, these flights will no longer have room to pick up additional travelers! 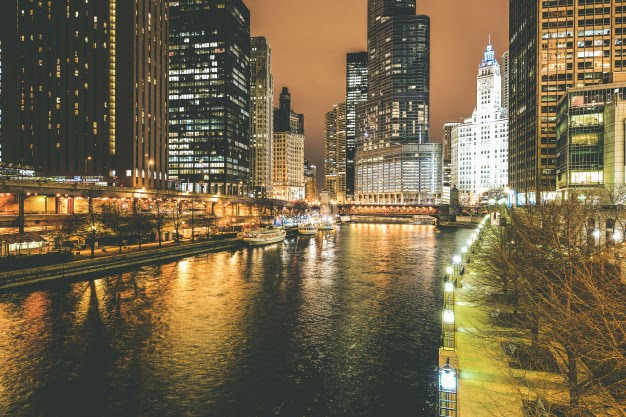 That means your total travel time to Chicago is shortened to just 2 hours and you will have access to even more connecting opportunities! Don’t forget all the other perks of choosing SHD such as FREE parking, TSA Precheck on select flights, and United’s MileagePlus status match program! This is just the beginning of the travel options you’ll find at SHD with the continued support of our community! The more passengers that use our current service, the more additional service we will be able to attract in the future. Help us continue to spread the word within your network and encourage others to join you in making SHD the go-to choice for Shenandoah Valley travelers. https://flyshd.com/wp-content/uploads/2016/08/Shenandoah-Valley-Airport-7-18-2016-1180-e1534950467199.jpg 267 400 Shenandoah Valley Regional Airport /wp-content/themes/shd-enfold-child/images/logo.png Shenandoah Valley Regional Airport2018-08-09 10:55:112018-08-22 11:08:10How is Our New United Jet Service Doing?